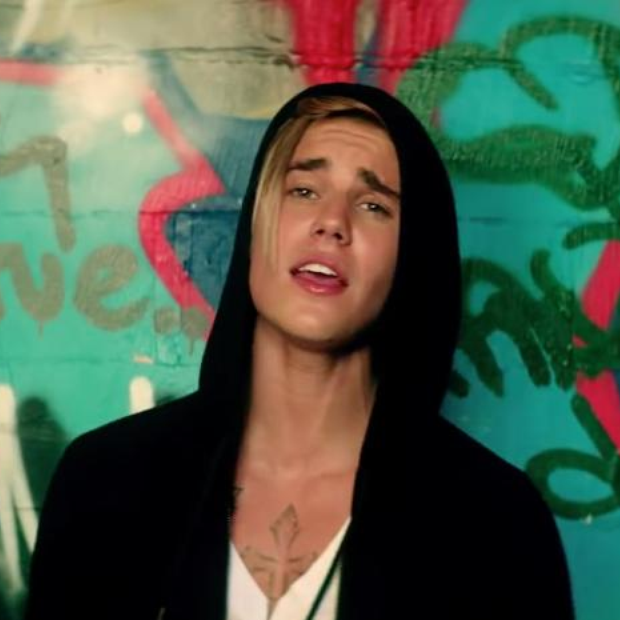 Justin Bieber has given us a glimpse behind the scenes of the steamy 'What Do You Mean?' music video. If you haven't heard Justin Bieber's 'What Do You Mean?' by now then you have most definitely been living under a rock. It was last week's Vodafone Big Top 40 No.1 and continues to gather YouTube views by the million each day. Luckily for us all, Justin has released the behind the scenes footage of the video and it is a HOT as we all hoped. 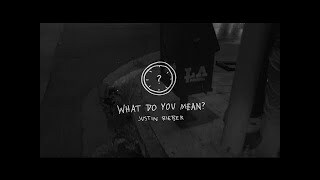 Check out the 10 BEST moments from the 'What Do You Mean?' music video. In the video we not only get to see the chemistry behind the scenes between Justin and model turned actress Xenia Deli, we get to see Justin's gnarly skateboard skills and we have to admit...we're pretty impressed.